Inplex provides both tubing and profiles for a wide variety of industries. Our in-house engineering and in-house tooling saves time and money for companies in the Consumer Housewares and Point of Purchase Displays to Lighting, Electrical Utilities, and Highway Safety industries. Inplex offers in-house engineering, color mixing and over 100 raw materials running on 10 extrusion lines. Our ISO 9001-certified and temperature-controlled facility also runs 24/7, offering scheduling flexibility and extensive customer service. Below are just a few of the many industries we serve. At Inplex, we take a great deal of pride in simply, precisely, and responsibly adding our genius to everyday life. Bring us your application, regardless of its market segment, and we’ll find a solution. From inside your home to outside in your backyard, Inplex manufactures the plastic profiles that shape your life. Inplex extrudes to your exact profile specifications. Whether rigid or flexible material, transparent or opaque, Inplex provides unparalleled functionality, while saving time and money. The indoor lighting we use every day is filtered through lens covers, which also protect the fluorescent bulbs in the ceiling. At Inplex, we manufacture every size and shape of lens covers for use in homes, businesses, and industrial settings. 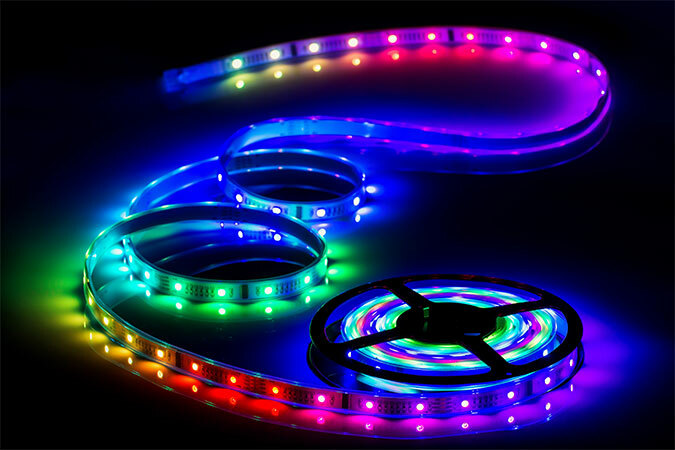 We also manufacture LED channel strip covers and tubing for rope lighting. Where roadside conditions can be dangerous, plastic highway safety markers are easier to change and maneuver than metal. 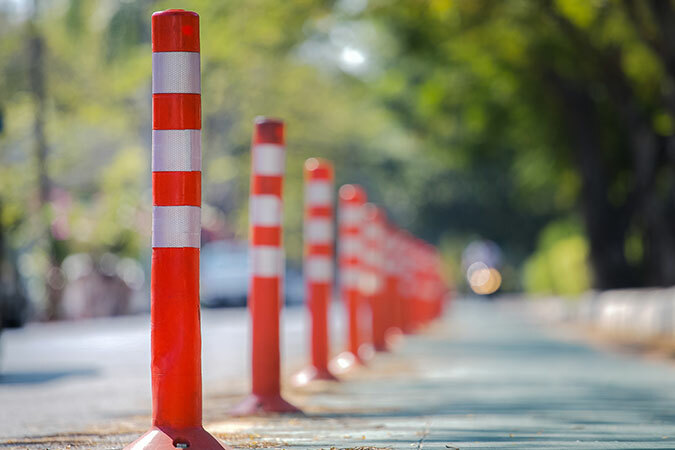 Inplex manufactures high quality, plastic pavement markers, sign poles, snow poles and posts, roadside delineator posts, and lane separator posts. These items come in a variety of sizes, shapes, and colors, each backed by our extraordinary commitment to exceeding expectations. 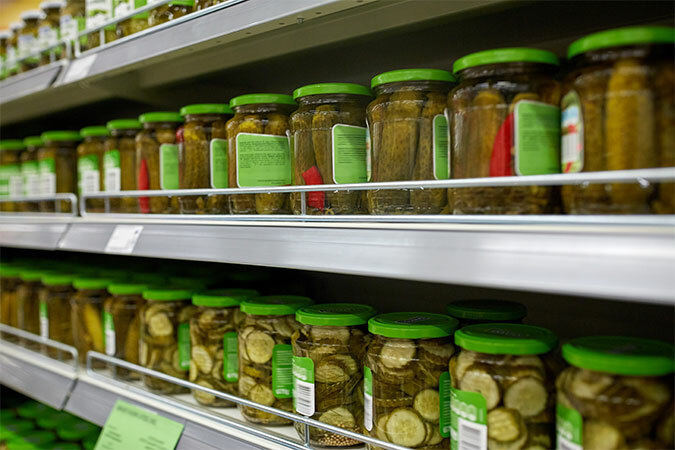 Grocery stores and a number of other retail locations use extruded rail strips, display channels, and price tag holders to convey product and pricing information to customers around the world. At Inplex, we manufacture these point of purchase display assets quickly and within your budget. We also manufacture sign poles, display legs, shelf strips, shelf edging, and banner holders for tabletop displays. 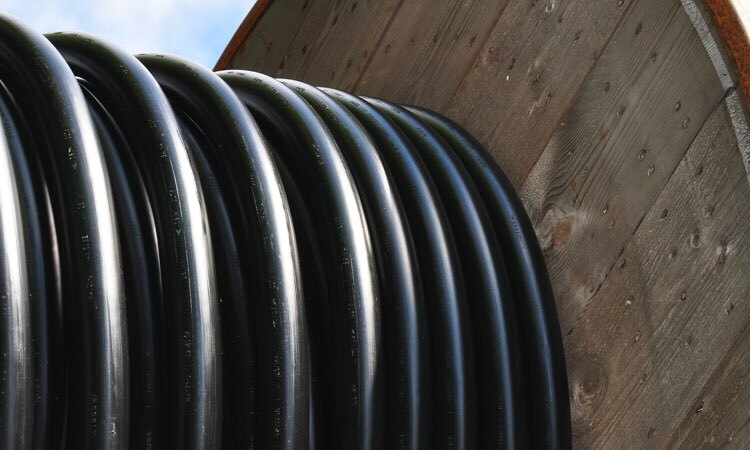 Inplex manufactures coated wire and coated conduit, along with guy wire guards, U-channels, busways for a variety of electrical utilities around the country. Reduce your cost as well as your carbon footprint. 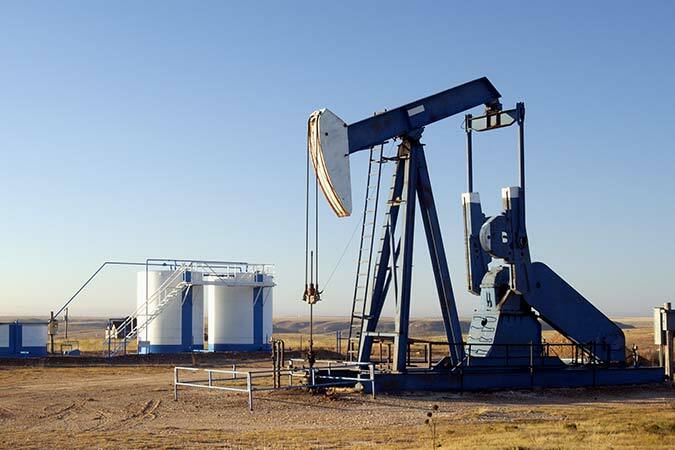 Choose our state-of-the-art Injectorplex and eliminate expensive stainless steel oil and gas injection tubing. Polyamide tubing can withstand harsh temperatures while providing better flexibility than stainless steel. ABS is a rigid versatile high impact plastic. 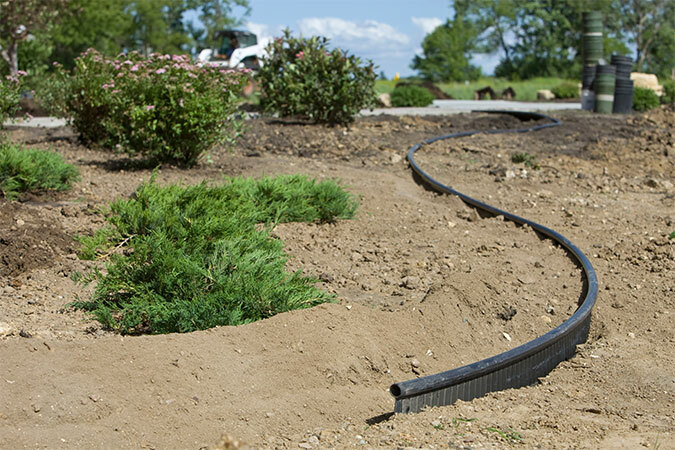 It is good for tubing and profile applications where outdoor properties are not required. ABS has a satin finish and is available in natural (amber, off white), stock or custom colors. Cost is mid-point between engineering and commodity grades. Kynar PVDF is a tough, flexible, heat and chemical resistant material used in demanding applications. Homopolymer Kynar is a semi rigid grade. Co-polymer Kynar is a flexible grade. HIPS is a rigid, economical, light-weight plastic which is good for tubing and profiles. HIPS typically has a flat finish and is available in natural (translucent white), stock or custom colors. Polyethylene tubing ranges from flexible (LDPE) to semi-rigid (HDPE). It is a very economical material which is good for tubing. It is available in FDA and in industrial grades. It has good chemical resistance, and by adding UV stabilizers, it has good outdoor properties. Available in natural (translucent white), stock and custom colors. For flexible water and air lines where barbed fittings are used, LLDPE is preferred because it has better resistance to environmental stress cracking. PETG is a rigid, clear and tough material which may be used for tubing or profiles. It is FDA approved for contact with food and potable water. It is used extensively as packaging and although not considered an outdoor UV resistant plastic, it is used extensively as bird feeder tubes. PETG is a moderately priced plastic. Polycarbonate is a clear engineering thermoplastic which has an excellent balance of toughness, clarity, and high heat deflection temperature. It may be used for tubing and profiles. Our stock polycarbonate is UV stable. However, it is available in FDA grades. Polycarbonate should not be used in high temperature and humidity and it is sensitive to certain chemicals and solvents. Typically used clear, however it may be custom colored. Butyrate, propionate, and acetate are cellulosics. They are clear, rigid thermoplastics. With a UV stabilizer they are used extensively in lighting and outdoor applications. They may be used for tubing and profile applications. They may be colored and will yield a very glossy, attractive part. Nylon is available in flexible, semi-rigid or rigid grades. These are tough, chemical resistant plastics with high heat deflection temperature. Some grades are flexible and are excellent for tubing that sees higher temperatures and pressures. 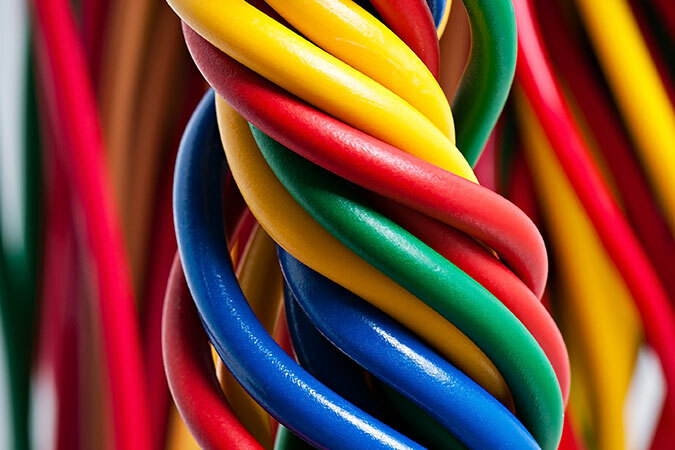 Polyurethane tubing (TPU) is a flexible, very tough, abrasion and cut resistant plastic. Can be used for tubing and profiles. It is available in natural (transparent amber cast), stock or custom colors. It is available in hardnesses from flexible to semi-rigid. 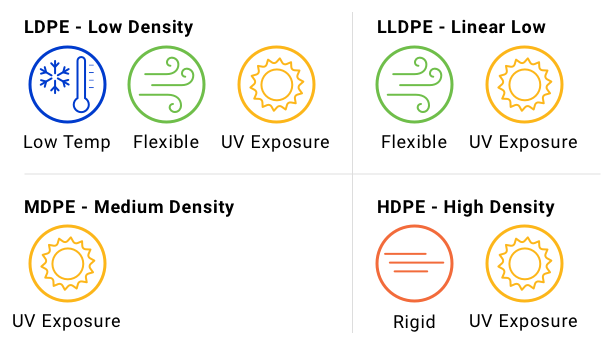 There are two types of TPUs: Polyester based TPU – Better physical characteristics and resistant to fuels and oils. Polyether based TPU – Better for use with water or high humidity. RPVC is an excellent, all-around rigid material. It is a moderately priced material that may be used for tubing or profiles. It is available in clear, or colored, and in FDA or outdoor grades. FPVC is a versatile material ranging from soft, flexible to semi-rigid, and may be used for tubing or profiles. It is available in industrial or FDA grades, clear or in opaque colors. FPVC in opaque colors has good outdoor properties.